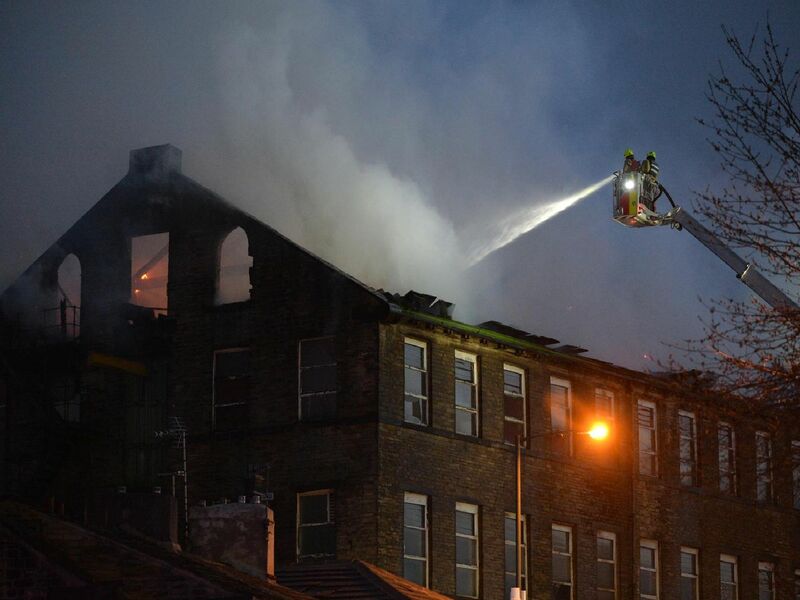 These dramatic images show West Yorkshire Fire crews battle with a major Bradford mill fire. The cause of the first on Great Horton Road is still unknown but ten crews attended the scene and 2 ariel appliances. It took place on Tuesday, March 19. The mill had been disused for years. Fire crews battled a mill fire in Bradford. Fire crews were in attendance at about 5.30pm.